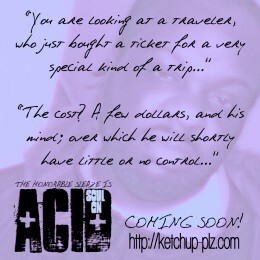 Music: Just Plain Ant – [albumtitle] | Ketchup Plz? You know what time it is!! And if you don’t, get ready to learn. 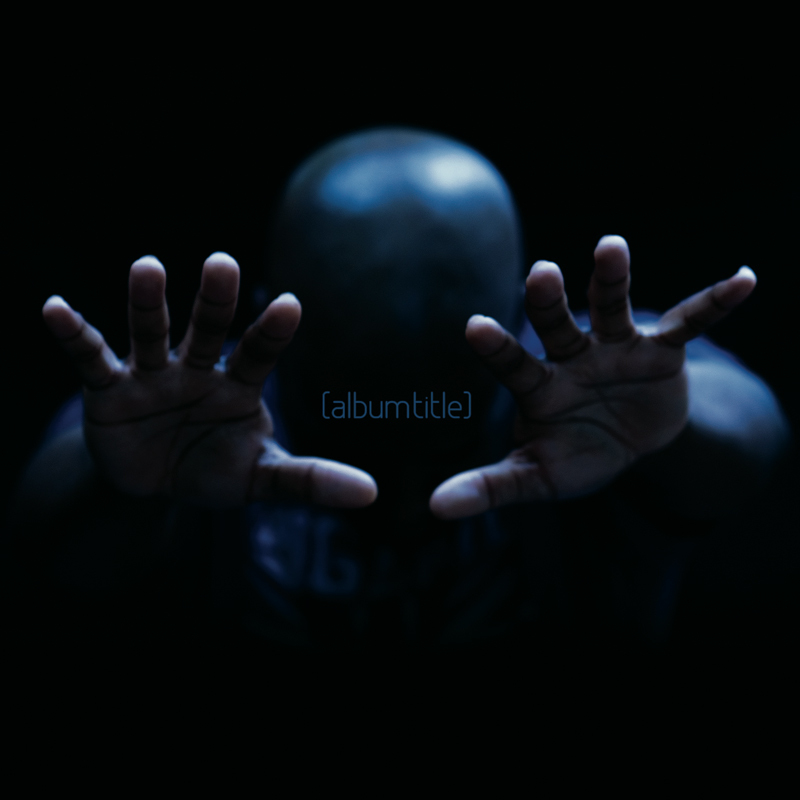 Just Plain Ant returns to blocSonic to release another grand adventure into the realm of sound. Humorously titled [albumtitle], this project is anything but generic! But as always, you dont have to take my word for it… Ketchup for yourself!